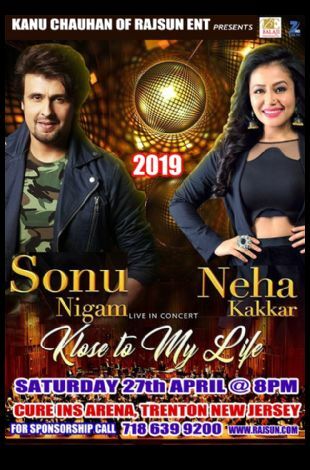 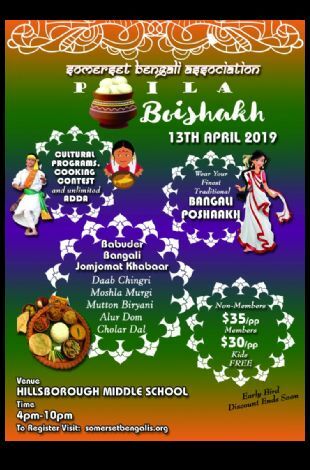 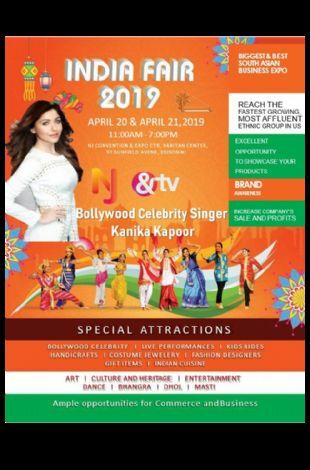 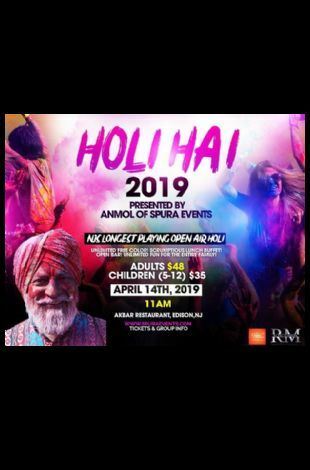 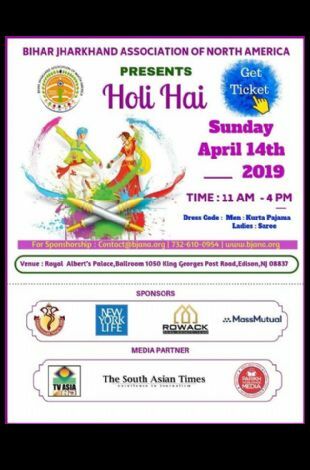 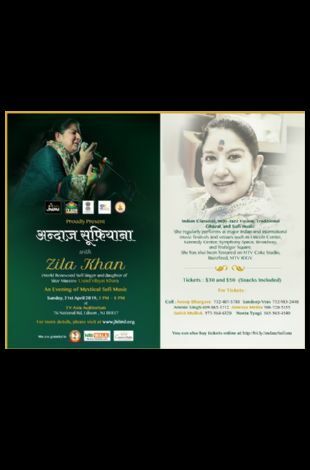 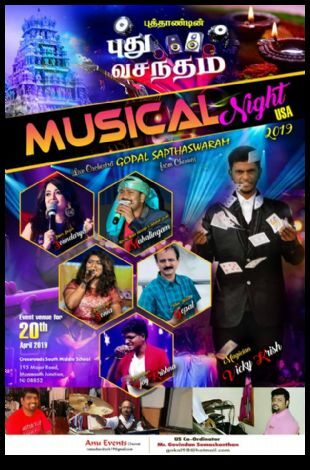 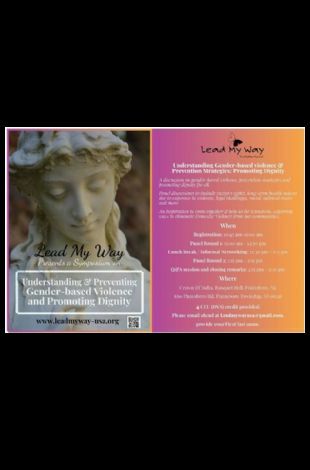 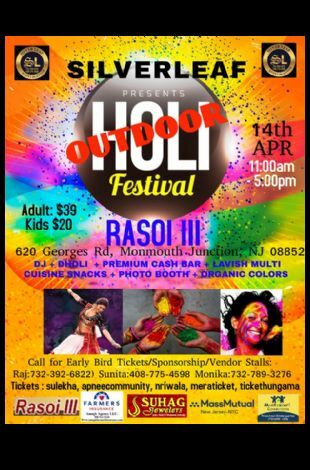 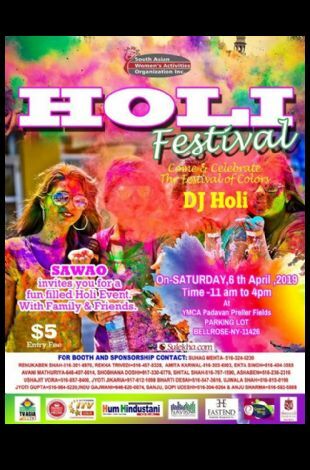 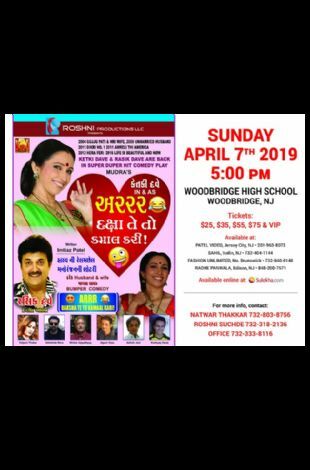 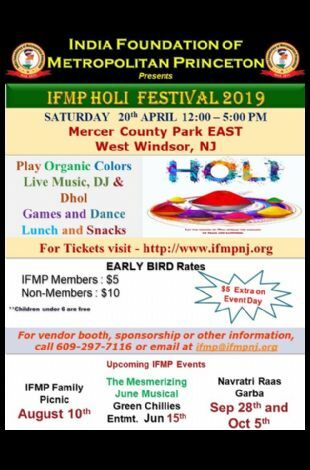 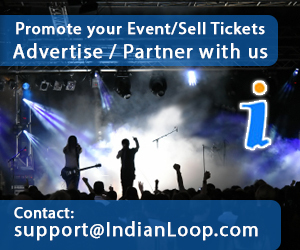 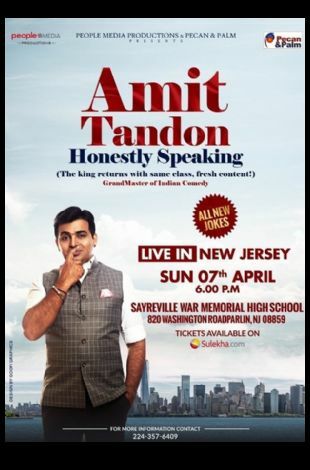 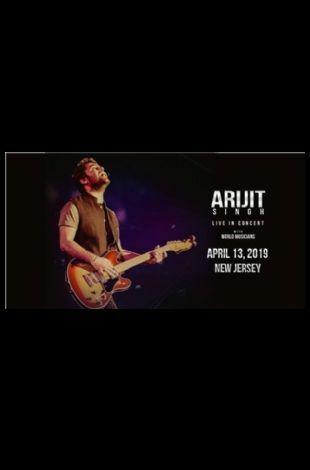 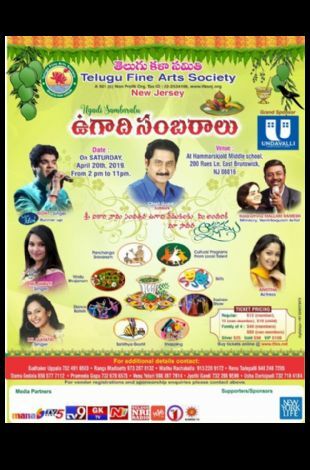 All your Indian (Desi) events in and around New Jersey. 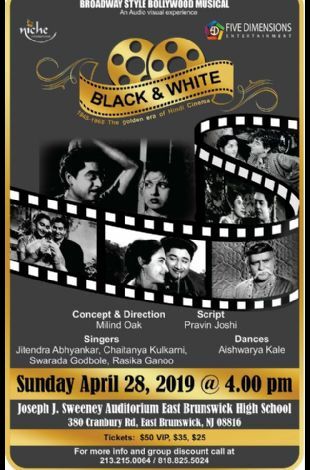 JASHN 2019 OPEN MIC KARAOKE at CROWN OF INDIA! 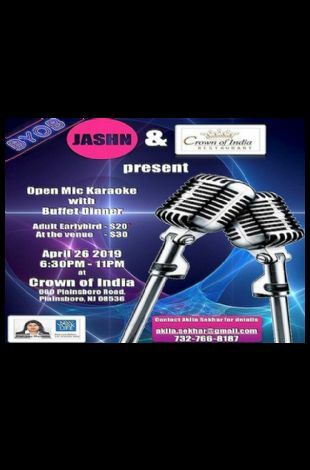 Details: JASHN 2019 OPEN MIC KARAOKE at CROWN OF INDIA! 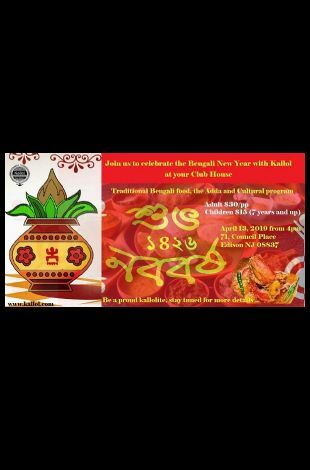 Host :Kallol of New Jersey, Inc.